Vasectomy is a surgical procedure which involves cutting and tying of the vas deferens, thereby stopping the flow of sperms. What is Vasectomy surgical procedure? 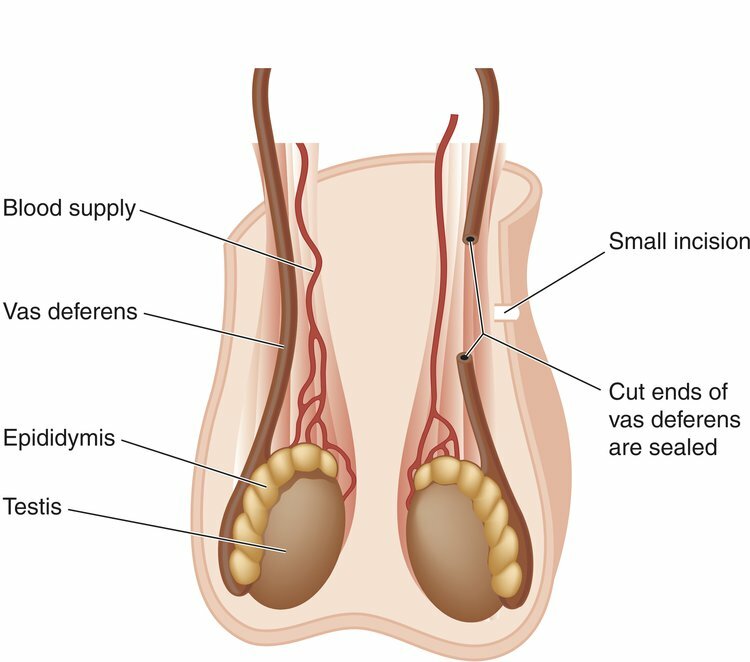 A Vasectomy procedure involves the scrotum and the vas deferens. Why is the Vasectomy surgical procedure Performed? Various methods, which involve less pain, are less risky, and have a faster recovery, are being developed. What is the Cost of performing the Vasectomy surgical procedure? The cost of Vasectomy procedure depends on a variety of factors, such as the type of your health insurance, annual deductibles, co-pay requirements, out-of-network and in-network of your healthcare providers and healthcare facilities. How is the Vasectomy surgical procedure Performed? The No-Scalpel Vasectomy is a minimally invasive technique, where a puncture is made instead. Through the opening, the vas deferens are gently lifted and cut, tied, and put back into position. This method is less painful, less risky, and has a faster recovery period. Instead of cutting the vas deferens, a clip (VasClip or Pro-vas) is used to shut the vas deferens and stop the sperm from flowing. However, this method has a lower success rate, with respect to sterilization. Though, such cases are more likely to be successful, when vasectomy reversal is required. A Vasectomy procedure is usually performed in an out-patient surgery facility or at a physician’s office. The treated individual can go home the same day. 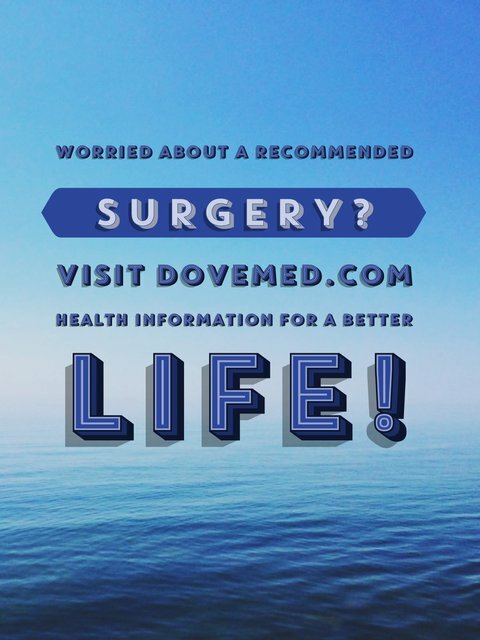 The surgery is performed by a general surgeon, an urologist, or a family physician. A physician will request your consent for Vasectomy procedure using an Informed Consent Form. What Tests are needed, before the Vasectomy surgical procedure? During the procedure the individual is administered local anesthesia, either with or without sedation. What are the possible Risks and Complications during the Vasectomy surgical procedure? What Post-Operative Care is needed at the Healthcare Facility after the Vasectomy surgical procedure? What are the possible Risks and Complications after the Vasectomy surgical procedure? What Post-Operative Care is needed at Home after the Vasectomy surgical procedure? It usually takes about 2-3 days to completely recover from the surgery. Who will you receive a Bill from, after the Vasectomy surgical procedure? The patient is advised to inquire and confirm the type of billing, before the Vasectomy procedure is performed.